We’re constantly looking for new ways to innovate, create, and trail blaze. We combine decades worth of payment domain knowledge with technology expertise to give you unmatched business outcomes. Banking and lending companies are seeking end-to-end support that caters to all their consulting, testing, application maintenance, and support requirements. 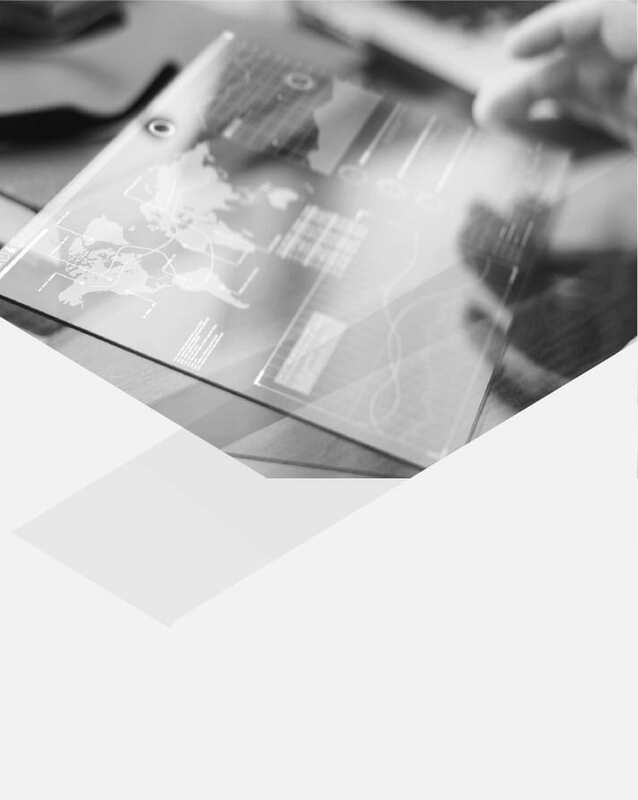 Financial institutions are always on the lookout for secure, flexible, and compliant switching services, solutions, and outcomes. Core banking systems need to constantly evolve to stay in tune with technology trends and customer preferences. The Attra team has grown to over 2,000 consultants globally, and to support its continued expansion, Attra has recently opened an additional facility — the EC2 Gateway Campus — in Electronic City, Bangalore. This 1000-seater, independent campus designed around environmental sustainability provides a collaborative workspace in line with Attra’s growth in digital solutions. Riaz has more than 20 years of experience in the IT Industry, out of which 13 years have been in Enterprise Risk Management and Information Security. Riaz has an MBA in Systems, and his professional certifications include Certified Information Security Risk Assessor, Certified Payment Card Security Implementer, Certified Business Continuity Management Assessor, and Certified Data Security Control Assessor. Before joining Attra, Riaz was heading the BFSI business vertical and Centre of Excellence function within the risk organization at Wipro. 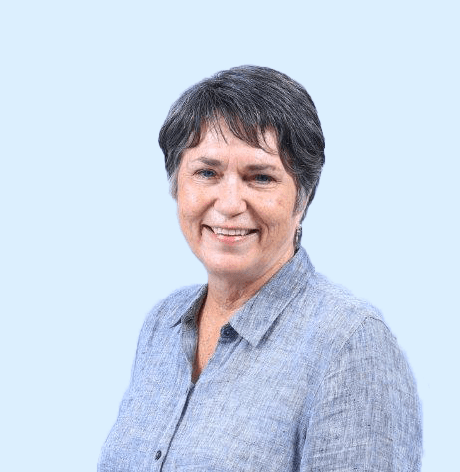 Betsy brings her considerable experience with payment systems technologies, software development, and vendor management to her role as non-executive director. This includes considerable experience in the private label and bankcard industry and multi-year experience in senior management. Betsy has served as Senior Vice President of Vendor Management and Cards Processing for Synchrony Financial. Prior to Synchrony, Betsy served as Vice President of Systems Development for GE Capital. In her 13 years with GE, Betsy led development, implementation, and support for payment and banking systems across 23 international businesses. Before joining GE, Betsy spent 25 years in consulting, software development, project management, marketing and sales focused on the financial services industry. Betsy received her Bachelor of Science in Business Administration from The Ohio State University. As a Board Member of Attra, Melissa brings her extensive finance and enterprise risk management expertise to her role, together with extensive executive management and leadership experience. 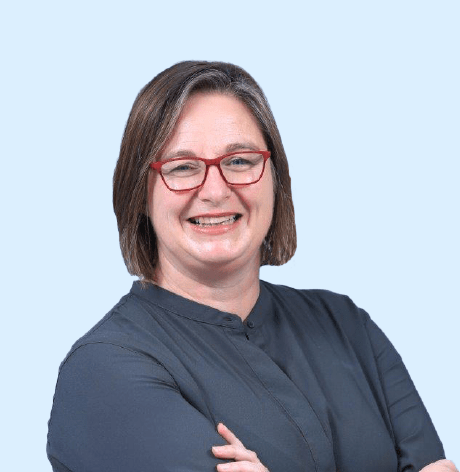 Melissa also serves on the Board of Trimantium Growth Ops Ltd., Mind Australia Ltd., The Haven Foundation, and is an independent member of the Surf Coast Shire Audit and Risk Committee. Previously, Melissa was an Executive Director with EY’s Strategic Growth Markets practice where she assisted early-stage, high-growth businesses and mid-cap public companies in becoming next-generation market leaders. She has also served as a Director of Trimantium Capital and as a Director and Chair of the Centre for Sustainability Leadership. 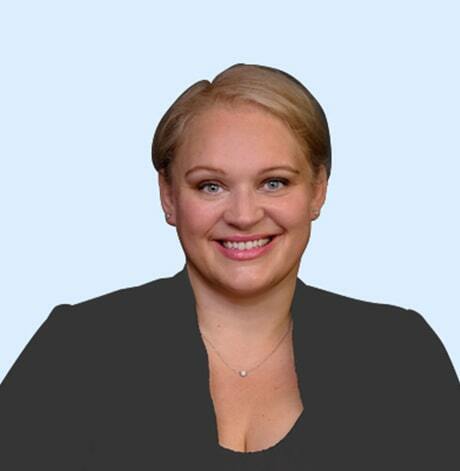 Melissa holds a Bachelor of Commerce from the University of Melbourne, an MBA from Melbourne Business School, and is a member of the Institute of Chartered Accountants in Australia and New Zealand. In this role, Sambi is responsible for customer relationships, go-to-market strategy, sales, business development, and marketing efforts for the Americas. Since joining the company, Sambi has worked in senior leadership roles as Head of Attra’s Payments Practice and Regional Head of Delivery. Sambi has 17 years of global experience in the banking and payments industry. Before joining Attra, he worked for Capgemini and TCS in various leadership and technical roles and spent 7 years in the US working for one of the leading banks. Innovation and disruption are changing the way people bank and pay. Sambi brings his knowledge of the banking and payments industry to understand customer priorities and help them drive business and technology transformation. Outside Attra, Sambi enjoys spending time with his family and loves going on long drives. He is a passionate fan of major leagues in the US and follows NFL and NBA regularly. 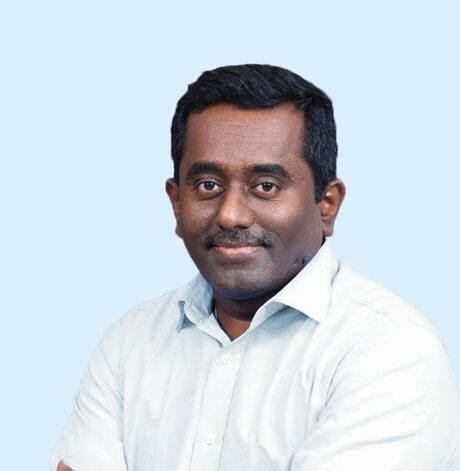 Sambi holds a Master of Engineering degree in Computer Science from Anna University, Chennai and a Bachelor of Electrical Engineering and Electronics from J.N.T. University, Hyderabad. In this role, Samantha has the overall responsibility for the European business unit, including business development, sales, partnerships, and delivery. She sets the strategic direction for the region, as well as go-to-market strategies and sales plans to drive growth within the business unit. Samantha is a certified change management expert with over 15 years of experience in leading large-scale programs and building diverse teams to enhance business results. She has the ability to translate business and technology needs into strategic business plans, across multiple sectors on a global and European level. Prior to joining Attra, Samantha spent almost 10 years within GE, where she held various strategic change management roles. In this role, Samantha was also a client of Attra and she now uses this experience to manage Attra’s European business. Samantha is passionate about being in the payments industry as it is a changing sector driven by digitization, disruption, innovation, and technological advancements, and she is keen to aid our clients in embracing these changes. Outside Attra, Samantha shares her insights and knowledge as a mentor to others within the financial services industry and is a member of the European Women Payment Network (EWPN). Samantha holds an MSc in Global Management from the University of Salford and holds various change certifications including PMP and PRINCE2. 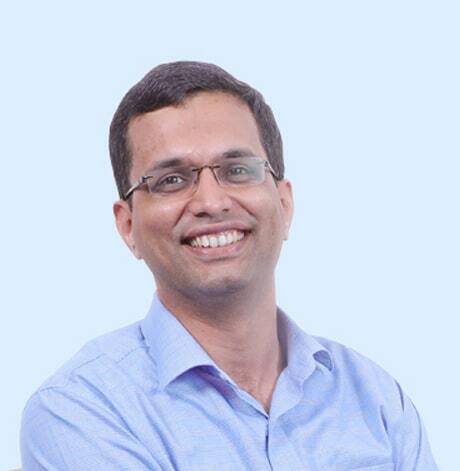 In his role, Aravind is responsible for developing service offerings to be taken to the market. Since joining Attra in 2006, Aravind has worked in business analysis, program management, pre-sales, sales support, and business development before moving into his current role. Aravind had been responsible for Attra’s market development in the Americas, prior to moving to a practices role. Aravind has 16 years of experience in cards and payments working in the UK, Australia, and North America. Before joining Attra, Aravind worked for TCS in programming and other technical roles. Throughout his career Aravind has been involved in the payments industry, transitioning from technical to business roles. He is a keen follower of new developments in the market and passionate about exploring payment applications across the globe. Outside Attra, Aravind enjoys spending time with his family, exploring historical places, and riding his motorbike. Aravind is an Engineering graduate in Electronics & Communication from S.J. College of Engineering, Mysore. In this role, he looks after all aspects of Attra’s business in this region: managing the P&L, go-to-market strategy, operations, client relationships, and delivery. Outside Australia and New Zealand, Rajat’s region now also includes the growing Asia business. Rajat’s professional experience has centered around the finance and financial services industries in the region. Prior to joining Attra in 2007, he has held senior roles at IBS, GE Australia and New Zealand, Westpac Bank, St George Bank, and the Coles Group. Key to growth in this region has been Rajat’s focus on understanding and assisting clients in their journey of continuous improvements, finding new ways to bring innovation, quality, and leadership to everyday activity. In a time of disruption, this allows us to move quickly to take full advantage of breakthroughs in technology and deliver on emerging needs. Given his experience with both traditional banking and technology companies, Rajat has developed a passion for the payments industry; it provides an opportunity to work on innovative, time-saving solutions that change the way people live their everyday lives. Outside Attra, Rajat tries to spend as much time as possible with his young family. He is a big sports fan and loves AFL, NRL, and of course, cricket passionately. Rajat recently completed his post-graduate diploma in Business Administration from Deakin University, Melbourne. 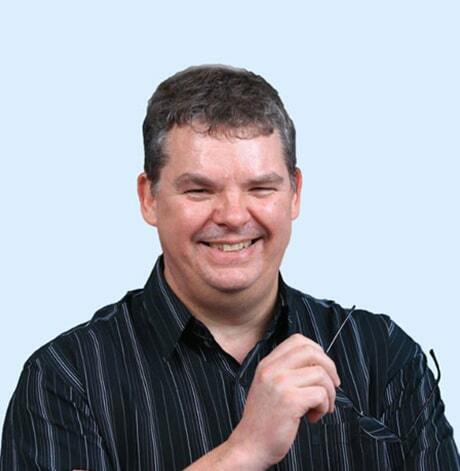 He also has a bachelor’s degree in IT from Central Queensland University and an advanced diploma in Asia Pacific Marketing, Ultimo TAFE, Sydney, and is a certified Six Sigma Green Belt. 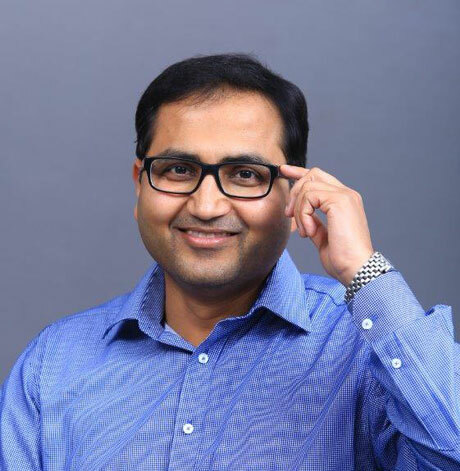 Prior to taking on this role, Sudeep was the Global Head of Sales Support, responsible for all aspects of pre-sales, working with Attra’s business leaders and practices on new initiatives and solutions for customers and prospects. He was also instrumental in establishing the Inside Sales & Research function, which gathers market trends and supports the practices and delivery teams through research and analysis. Sudeep’s professional experience spans over 15 years with experience primarily in the payments industry. Since joining in 2007, Sudeep has worked in various roles including Delivery Head for Attra’s Middle East and Africa businesses. 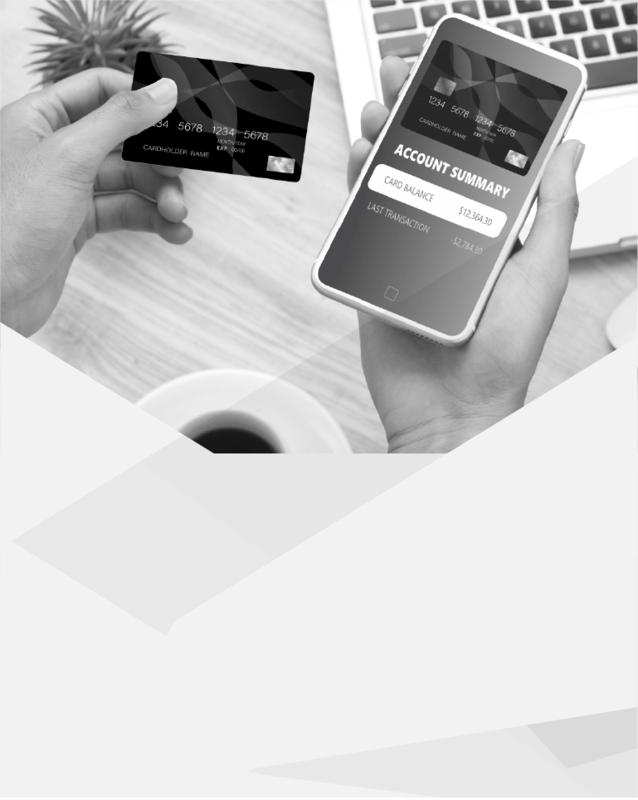 Sudeep is passionate about payments as this industry is constantly evolving. With digitization, automation, and innovation changing the payments landscape, Attra provides the opportunity to be part of this journey, working with both traditional financial institutions, as well as emerging FinTech players. Outside Attra, Sudeep’s interests include reading, listening to music while dabbling with instruments, and following a particularly demanding fitness regime. Sudeep holds an Engineering degree from Mumbai University. Ranjith is Attra’s Global Information Security and Quality Lead. In this role, Ranjith has established robust Quality Management and Information Security Management systems within Attra, complying with international standards. His main focus is on evolving Attra’s information security strategy, while also looking at the continuous improvement of all operational processes. Ranjith has a long experience in Quality Assurance. He is a Senior Research Fellow at the University of Melbourne and is engaged in advance research at the Sri Lanka Institute of Nano Technology. He is also a trained Lead Auditor in ISO 9001 Quality Management, ISO 27001 Information Security, and ISO 14001 Environmental Management. Ranjith started his career in a post-doctoral fellowship at the University of Leeds, before taking on a role as Research Engineer at Ransome Hoffman & Pollard UK. From there, he joined the United Nations Development Programme as a National Consultant in Mechanical Engineering. Ranjith is passionate about being in the payments industry as it is at the forefront of information security developments. The industry is undergoing profound disruption and at the same time it needs to find new ways to deal with large-scale data security threats. Ranjith graduated from the Loughborough University of Technology and holds a Ph.D. in Engineering from the University of Leeds. In this role, Matt is responsible for the current and future direction of Attra’s IT infrastructure and processes, taking his global team on a journey of change. Matt is also leading the enterprise applications team, who manage and support Attra’s internal applications. Matt has been working with Attra since 2002, both as an Infrastructure Manager and Security Consultant in Australia and India. Over the years, he has also managed large infrastructure projects for Attra’s clients, such as GE, Australian airExpress, Toyota, and Latitude Financial. As a result of the variety of roles he has held, such as Infrastructure Tester, Test Lead, and finally, Project Manager, Matt is familiar with both the IT and business sides of the industry. Matt is excited to be working in the payments sector as it is an industry of technology-driven innovation. Outside of work, Matt is a keen motorbike enthusiast and all-weather rider. Matt attended secondary college in Melbourne, Australia and from there on developed himself as a self-taught IT Professional. In this role, RK manages a range of functions such as human resources, talent acquisition, and shared services. Since joining Attra in 2007, RK has been instrumental in facilitating the expansion of Attra’s India operations with its talent pool growing to around 2,000 members and the opening of development centers in Bangalore, Hyderabad, and Pune. RK is passionate about payments as it is talented people who determine success in this industry. Heading up the HR function at Attra, RK can make a real difference in this area. Prior to joining Attra, RK had a variety of sales and operational roles in companies such as Changepond, Ramco Systems, Fujitsu-ICIM, and DCM. He holds a post-graduate degree in Mathematics from Loyola College, Chennai. 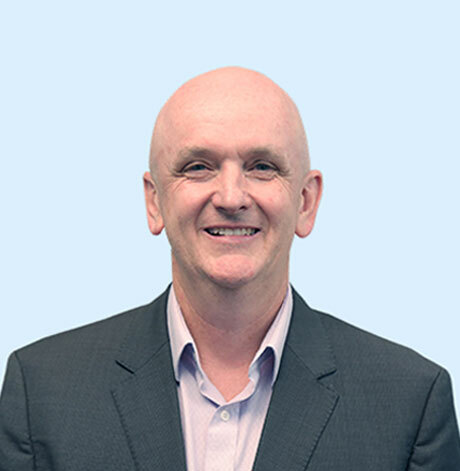 In this role, Paul is responsible for developing and managing Attra’s delivery function globally. He has a passion for building a culture of exceptional quality delivery and client value creation. Key to this is driving long-term client partnerships and collaboration, by continuously putting the client at the center of project delivery. Paul’s passion for the payments industry has been evident throughout his career. He spent over 25 years working within both the retail and finance segments in IT service delivery and program management roles. Prior to joining Attra, Paul was with General Electric where he held various roles in new product introductions, enterprise architecture, data center consolidations, and business transformations and divestitures. He also drove the creation of a global testing center of excellence for GE’s cards and payments-related systems and processes. Paul is a graduate of the Myer Management Program, and he completed his Internal Business MBA with GE US in 2011. He is certified in ITIL, Six Sigma, DSDM, and is a certified Scrum Master. 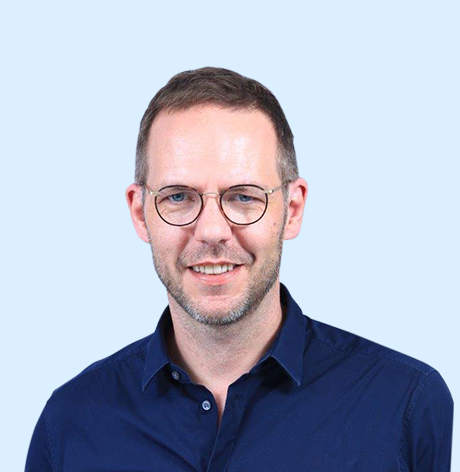 Chris started in his role as CEO in October 2018 after having joined Attra in 2017 as Chief Strategy Officer. Chris spent 20 years in consulting, program management, and sales roles in the financial services industry with a focus on payments. Before joining Attra, Chris worked at GE Capital, Accenture, and Visa in the US, UK, Australia, and Singapore. He previously worked with Attra from 2005-2010. In leading Attra, Chris focusses on two things he is passionate about — people and change. The payment industry is undergoing a transformation with technology and regulatory changes driving new business models. To get to relevant solutions, Chris drives a very collaborative work style — be it with employees or clients — with a fusion of digital technology in all Attra does. Outside work, Chris likes to spend time with family and friends. He is an avid podcast listener and likes to stay up to date with current affairs. Chris studied at the University of Amsterdam and the University of California at Berkeley, and holds a Master’s degree in Philosophy. With over 30 years of experience in the IT Industry, Prasad currently serves as the Executive Deputy Chairman of the Board of Directors. 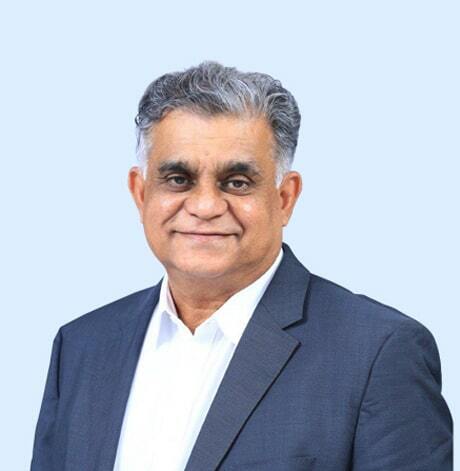 Prasad co-founded Attra’s Indian subsidiary in 2005 and served as the CEO until September 2018. 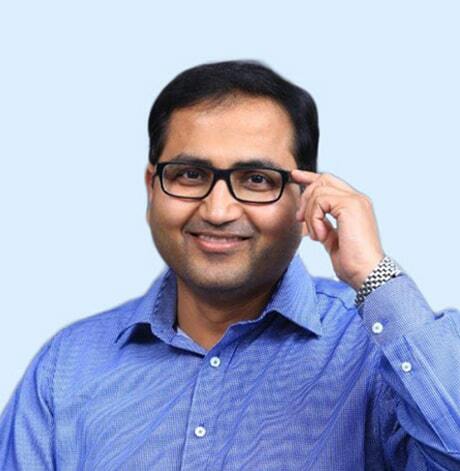 Prasad’s vision was to combine the niche ability and reputation Attra has built in Australia in the payment’s technology space, and build a global company of scale out of India., with the objective of tapping into the hugely underserved payment-technology space. 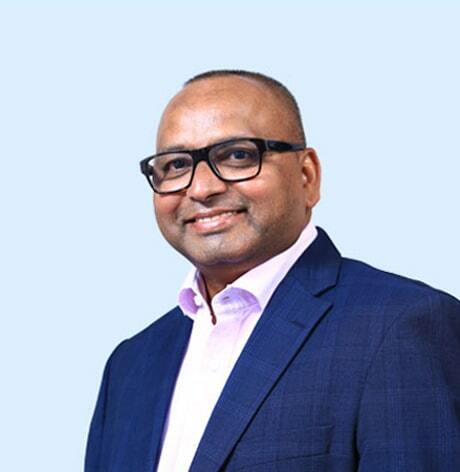 During Prasad’s tenure, Attra has grown to over 2,200 payment specialists, as an established payment-technology IT services provider covering North America, EMEA, and APAC, and garnered a reputation for strong and relevant domain capabilities of scale. Key to this growth has been a rigorous focus on the payments vertical, rather than following the established model of a being full-service company trying to be everything to everyone. 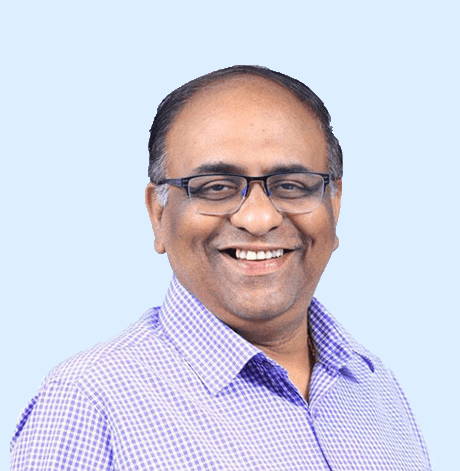 Starting his career with DCM Data Products, during his 30 years career Prasad has worked with IBM, Pentasoft and Birlasoft. He has won numerous awards. Prasad is passionate about the disruptive nature of the payments industry and its impact on society at large. Outside Attra, Prasad is active in education sponsorship of underprivileged youths. Prasad holds a degree in Commerce and a Harvard alumni, graduated from the Harvard Business School’s Owner/President Management program with OPM 52. Anil is the founder of Attra and currently serves as Executive Chairman of the Board. Besides guiding Attra’s strategic direction, Anil focuses his attention on three areas close to his heart: technology, delivery, and quality. In championing these causes, Anil enjoys working closely with the younger generation of the Attra team, mentoring upcoming leaders and passing on his knowledge and experience. 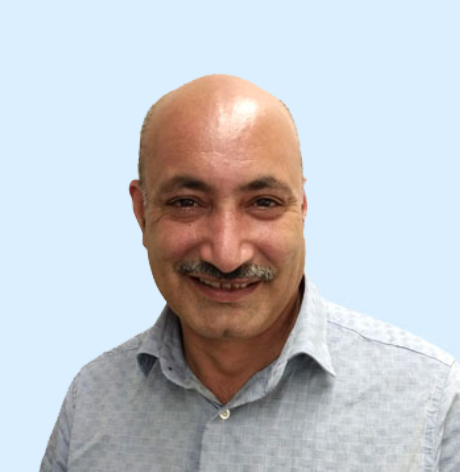 Anil founded Attra in Melbourne in 1995 with the objective of building a payments company that is passionate about its customers and about delivery. By 2003, he had grown Attra into a 120-people niche consultancy, providing business and IT expertise to the payments industry in Australia. Anil’s objective has always been to be a world citizen and to make Attra into a global company with a diverse employee base. With this in mind, Anil expanded Attra’s leadership team to enable the creation of a development center in India and several offices around the globe in 2004. Since then, Attra’s client base has evolved with it, becoming truly international and serving the global payments market. Anil is passionate about being in the payments industry as it is the single most important technology connecting humans commercially, which is evolving every single day. Outside of Attra, a considerable amount of time is spent on philanthropic efforts trying to make a difference to others any which way he can. Anil has an engineering degree in Computer Science from the University of Essex. He is keen on learning, and regularly attends courses and seminars related to artificial intelligence, data sciences, and cloud computing. In this role, Ranjith has established robust Quality Management and Information Security Management Systems within Attra, complying with international standards. His main focus is on evolving Attra’s information security strategy, while at the same to looking at continuous improvement of all operational processes. Ranjith has a long experience in Quality Assurance. He is a senior research fellow at the University of Melbourne and is engaged in advance research at the Sri Lanka Institute of Nano Technology. He is also a trained lead auditor in ISO 9001 Quality Management, ISO 27001 Information Security and ISO 14001 Environmental Management. 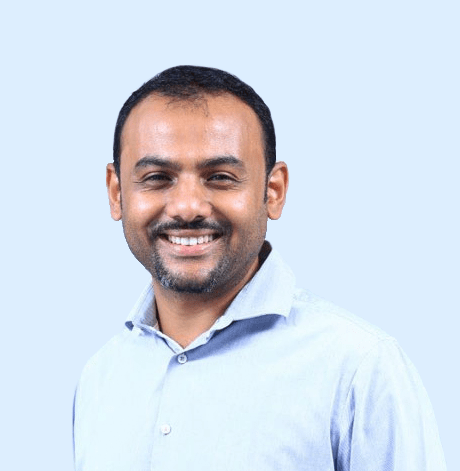 Ranjith is passionate about being in the payments industry as it is on the forefront of information security developments: The industry is undergoing profound disruption and at the same time it needs to find new ways to deal with large-scale data security threats. Ranjith graduated from The Loughborough University of Technology and holds a PhD in engineering from The University of Leeds.